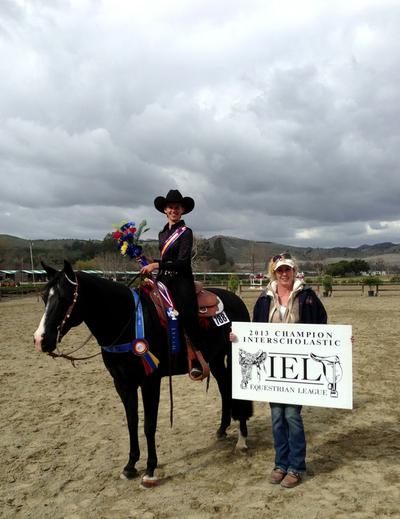 Callie Bell has been teaching and training horses for over 20 years. 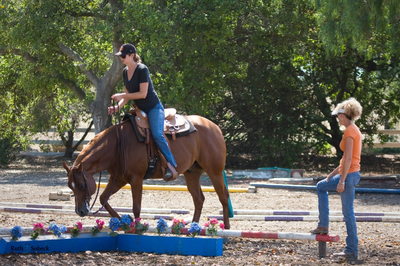 Today, her love for horses and talent for training is combined with a passion for sharing her knowledge and experience. 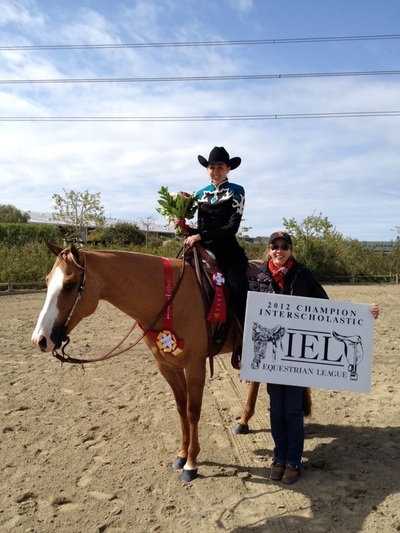 Callie has proven to be successful in the show ring and coaching national champions. She is dedicated to offering opportunities for people to learn and expand their riding abilities and is committed to helping people achieve their goals and make their dreams become a reality.